Questions abound regarding how best to sunset. When should the spend-down begin and end? What practical challenges does it entail? There’s no one right answer. But with foundations of all shapes and sizes now in the midst of disbursing all of their assets to maximize their effect before folding up their tent, the recent experience offers a variety of lessons. 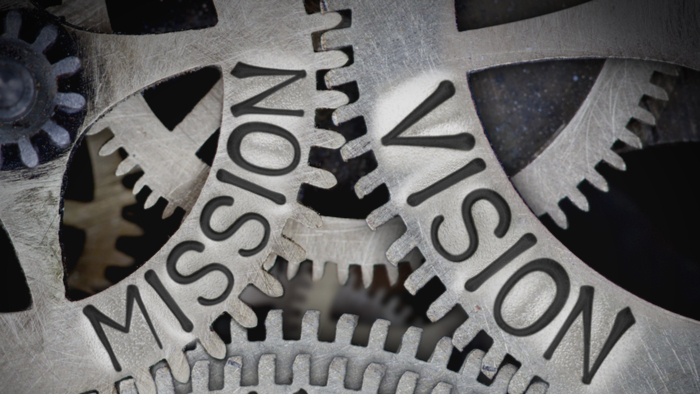 Whether they want to magnify their impact, prevent mission drift, see results with their own eyes, avoid bureaucracy, or eliminate family conflict—or perhaps all of the above—donors have many motives for pushing their gifts over a limited, immediate period. You can become musty if you keep doing everything as you always did,” Kim Dennis observes. “The lesson for other donors is clear: sharpen your mission and plan to sunset.” Otherwise, she warns, “be content knowing that things will change. What staff learn from these “big idea” gifts will determine how grantmaking proceeds after 2016. From the shortlist of 200 grantees, suggests executive director Hank Beukema, McCune may be able to strengthen 50 or 60 of them well into the future. The board will direct $60 million to build up rural community foundations in the locality, for instance, but will also look for small organizations it can buttress. The SDGs represent a very high level of ambition not only because of the breadth of the issues involved ranging from poverty to inequality to safeguarding the environment but also the extraordinary promise of “leaving no one behind” which implies reaching those traditionally left behind (people marginalized due to factors like gender, place of origin, race, class, ethnicity, disability, or religion). The challenges are massive in scale, with issues such as climate change or global health transcending borders, and are anchored in an increasingly volatile and uncertain global systems. The SDGs are interconnected and indivisible which means that achieving them must be viewed holistically with an understanding of how investing in one goal affects others. For example, increasing food supply for the projected population growth of 4 billion more people will be a challenge of its own and will also result in an increase in pressure on environmental systems such as higher carbon emissions, and higher water and resource consumption. The Agenda 2030 shifts the focus from quantity of development to quality, for example it is not only about school enrolment but also levels of students’ literacy upon graduation. The nature of the SDGs represents the size and scope of challenges that our institutions and models are currently not able to tackle effectively. Meeting the SDGs requires addressing their complexity and finding new ways and methods of working that change the behaviour of dominant global systems. There is an evidenced need of new approaches in development which speak to the interconnectivity of the SDGs to multiply positive outcomes and minimize trade-offs.